Logo design, collateral, pins and webdesign for Prism Creative Group‘s Support Local initiative. 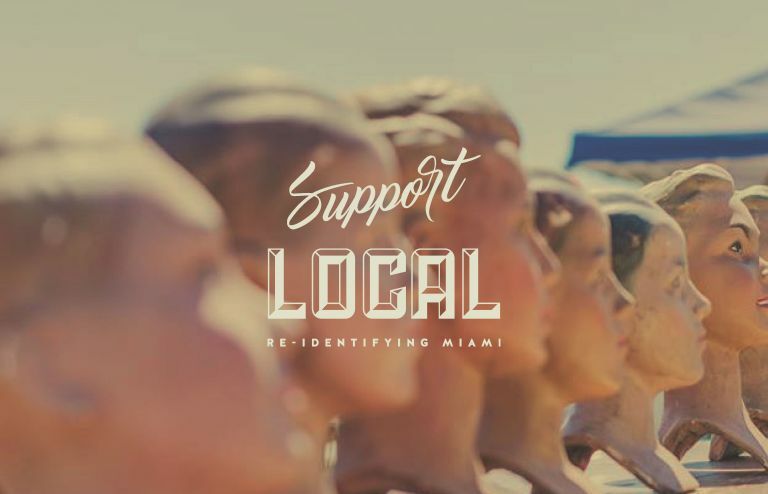 Support Local, FL was formed as the place to connect amazing artisans with the amazing people who want to support them in an effort to make shopping small everybody’s go-to. From designers and eateries, to cultural organizations and markets. Prism wanted a design that would connect to the makers and creatives as well as the locals seeking to support their community. check out their directory and follow them on Instagram.